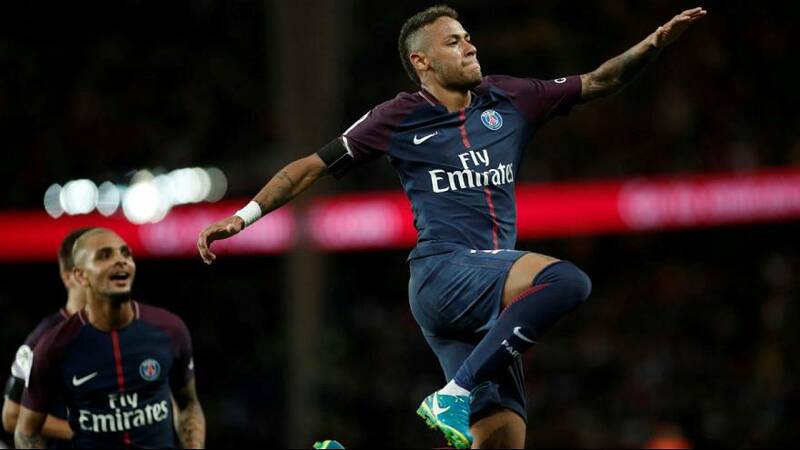 French club Paris St Germain have been placed under investigation by UEFA to see if their recent transfer spending spree has broken the break-even rules of European soccer’s ruling body known as Financial Fair Play (FFP). The Ligue 1 club signed French teenager Kylian Mbappe, one of Europe’s most exciting talents, on Thursday in a deal worth a reported 180 million euros ($214 million) to highlight their astonishing financial muscle. The Qatari-owned club last month bought Brazil forward Neymar from Barcelona for 222 million euros, more than double the previous highest price paid for a player. They spent more than any other club in a single transfer window. However, FFP rules ban clubs from spending more than their generated revenue, a policy introduced to prevent rich owners from trying to buy success and distorting the transfer market. “The club is surprised by such a decision since it constantly kept UEFA’s financial Fair Play teams informed of the impact of all the player transfers carried out this summer despite not being obliged to do so,” PSG said in a statement. The UEFA statement said its financial control board had opened “a formal investigation into Paris Saint-Germain as part of its ongoing monitoring of clubs under Financial Fair Play (FFP) regulations”. “The investigation will focus on the compliance of the club with the break-even requirement, particularly in light of its recent transfer activity,” UEFA added. Its board will meet regularly over the coming months to evaluate all documentation relating to the case. “UEFA considers Financial Fair Play to be a crucial governance mechanism which aims to ensure the financial sustainability of European club football,” the ruling body added. Paris St Germain, along with English club Manchester City, were only freed from previous restrictions in April. Both clubs were fined 60 million euros by UEFA in 2014 and subjected to reduced squad sizes in European competition. They also agreed not to increase their wages bills and substantially to reduce transfer spending for the subsequent two seasons. UEFA said in April that the two clubs had reached their targets and been freed from all restrictions. They also got 40 million euros each returned under the deal. Mbappe, 18, signed on loan from fellow Ligue 1 side AS Monaco with PSG having an option to buy the player at the end of the season.